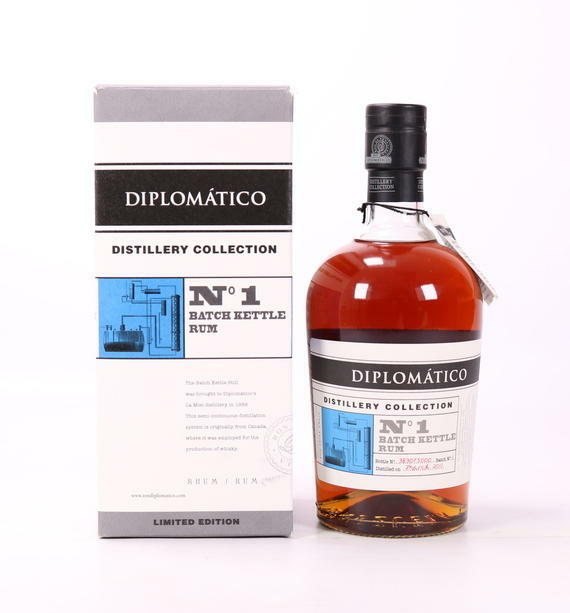 No.1 in Diplomatico's limited-edition Distillery Collection, which highlights each individual element of their blended rums. 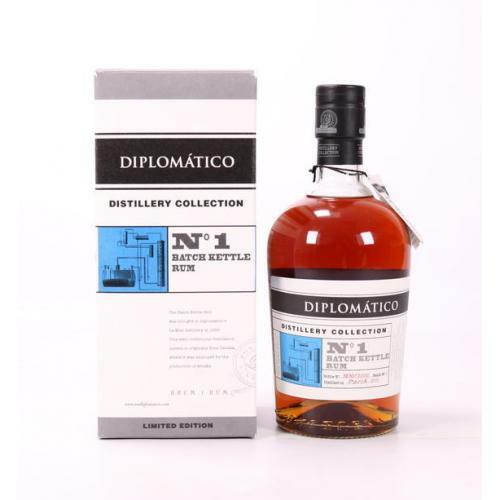 This rum was made solely in the Batch Kettle Still that was brought to Diplomatico's La Miel distillery in 1959. This semi-continuous distillation system is originally from Canada, where it was employed for the production of whisky. This is an intense golden rum with bold aromas of fruit, wild flowers and vanilla, followed by flavours of delicate wood tannins, toasted caramel and ripe red fruits.